High and Dry thru Harvey. 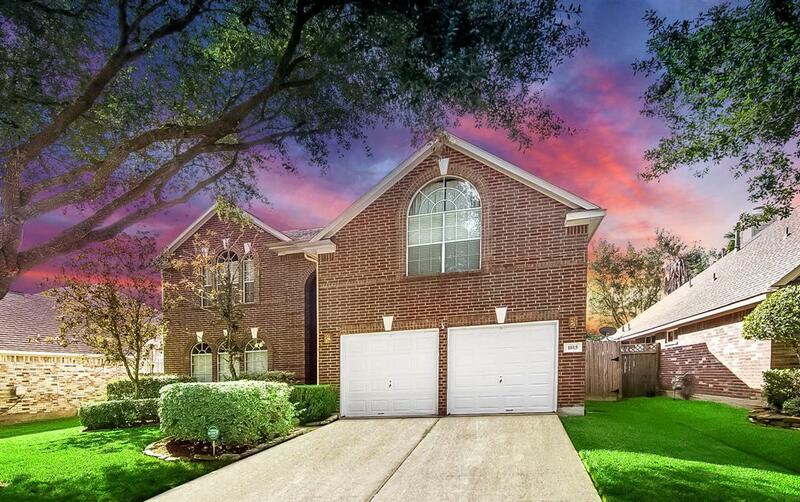 Lovely 4 bedroom home with 3.5 Bathrooms and huge Game/Mediaroom in quiet Neighborhood. New Roof in 2019. The perfect place for you to settle in with your family. Backyard with wood decking and Canopy, paved stone sitting area, great place for Entertaining your Friends and Family. 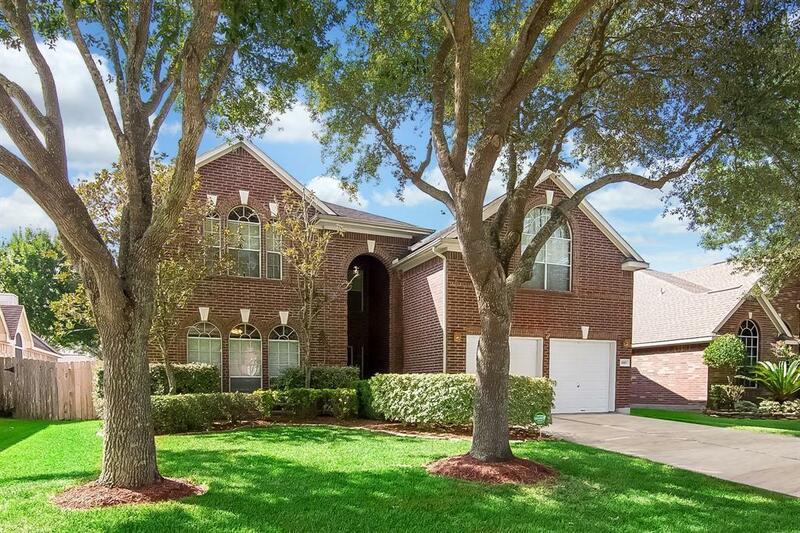 Bright and Open floor plan with formal Living and Dining room, Family room with Fireplace. Designer Paint. For your convenience Fridge, Washer and Dryer will stay. Kitchen with island and cooktop, also has gas connection on island if you want to change to gas cooktop. 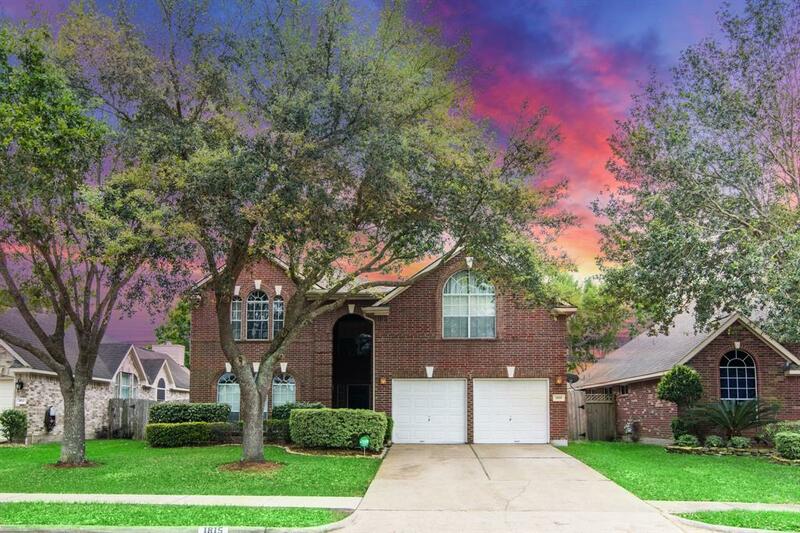 Lake Olympia provides easy access to all major highways and is just minutes from First Colony Mall, Brazos Bend State Park, and Houstons Medical Center. 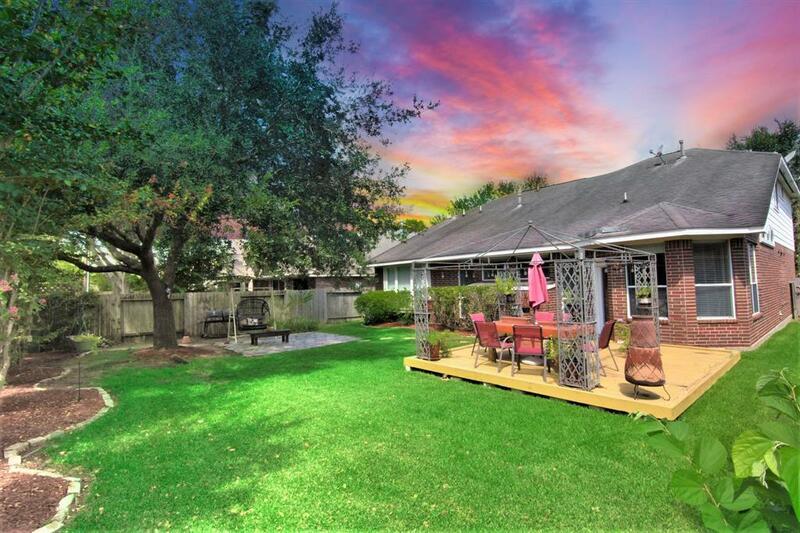 Residents enjoy beautiful lakes and walking trails, swimming pools, tennis courts and a clubhouse. Quail Valley Golf course is just around the corner. Please see the Arial Video.